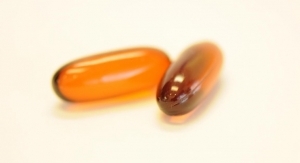 NIH-funded study finds omega-3s fail to yield beneficial results; GOED responds. Correlation found between omega-3 levels and increased blood flow in brain regions associated with memory/learning. 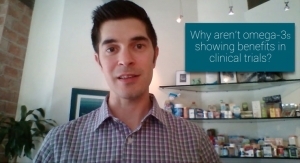 Why Aren’t Omega-3s Showing Benefits in Clinical Trials? 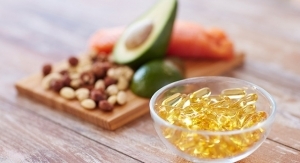 Adam Ismail offers five key facts to address recent doubts about omega-3s. Opportunities abound for companies willing to develop the necessary scientific and marketing support.